Please read before making a purchase. Thank you. All applications will go under a review process. There is no particular order to when applications are reviewed. All vendors need to be approved to be a vendor. There are no refunds on vendor fees paid (the only exception to this will be if your business is rejected as a vendor in writing by Ogden UnCon). Ogden UnCon, in its sole discretion, shall have the right to determine whether a prospective vendor is eligible to participate in the event. Ogden UnCon reserves the right to restrict and/or remove any exhibit that Ogden UnCon finds objectionable or inappropriate. If Ogden UnCon restricts or removes an exhibit that has been deemed objectionable or inappropriate, no refund will be due to the vendor. Vendor space shall be assigned by Ogden UnCon Management and may be assigned to any of our 4 venues. Ogden UnCon reserves the right to change the floor plan or move a vendor to another location prior to or during the event. 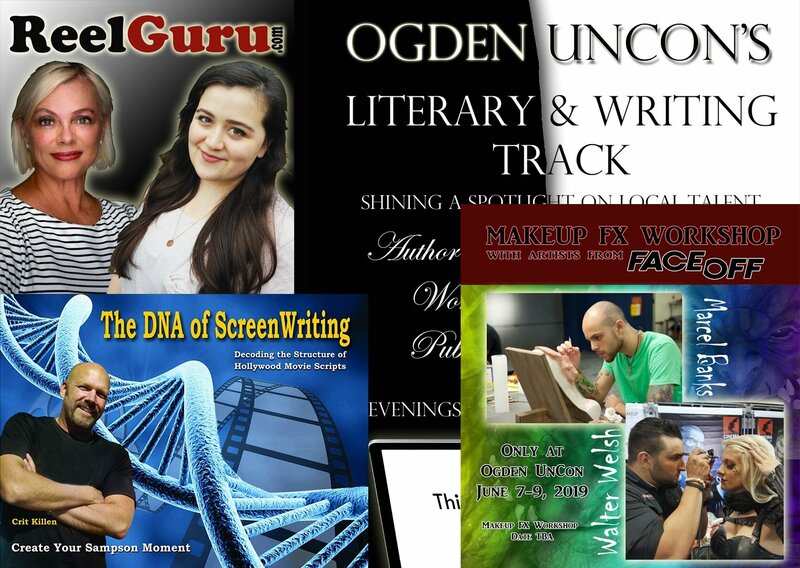 By paying to be a vendor at Ogden UnCon you are investing in your business’ success. 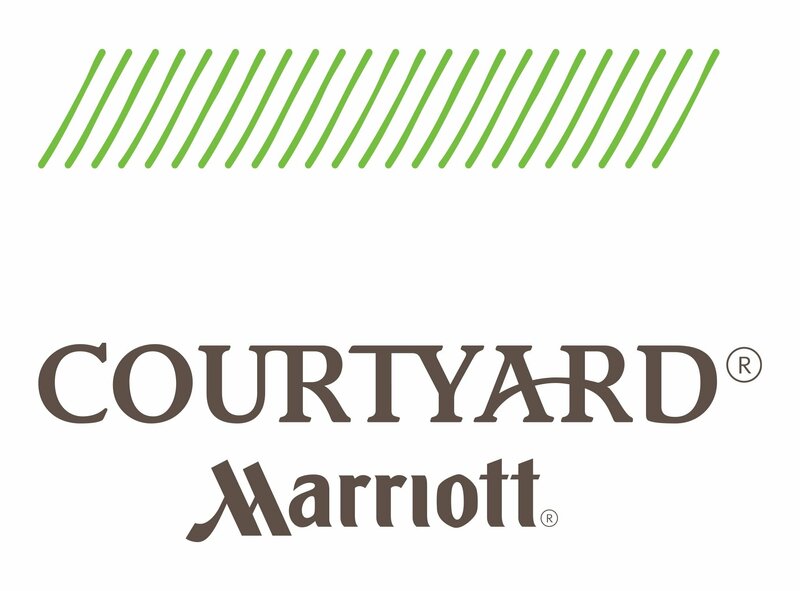 You are choosing to be at the event as a vendor and vendor passes include access to the vendor hall and main floors only. Ogden UnCon does not guarantee that any vendor will make a profit and will not refund any vendor their fee during or after the event. Ogden UnCon wants vendors to succeed, if you need help on how to navigate being a vendor at Ogden UnCon, please reach out before the event so we can help you. Vendor assumes all risks associated with (resulting from or arising in connection with) vendor's participation or presence at the event, including, without limitation, all risks of theft, loss, damage, harm or injury to the person (including death), property, business/profits of vendor, whether caused by intentional act, negligence, accident, or otherwise. Vendor has sole responsibility for its property or any damage, theft, or other loss to property. Neither Ogden UnCon or the exhibit facility accepts responsibility for property delivered by or to vendor. Neither Ogden UnCon or the exhibit facility shall be liable for any claims relating to or arising out of vendor's participation or presence in the event. Under no circumstances will Ogden UnCon or exhibit facility be liable for any lost profits or any consequential damages whatsoever of any lost profits or damages. Ogden UnCon makes no guarantees or warranties, express or implied, regarding the number of persons who will attend the event or regarding any other matters. If Ogden UnCon is forced to cancel the event due to circumstances beyond its control (including, but not limited to: acts of God, acts of war, governmental emergency, or labor strike) Ogden UnCon cannot refund to each vendor its exhibit space rental payment previously paid. If for any other reason within Ogden UnCon’s control the event is cancelled, refund will be offered. Ogden UnCon reserves the right to cancel, re-name or re-locate the event or change the dates on which it is held. If Ogden UnCon changes the name of the event, relocates the event to another event facility or changes the dates for the event on which the event originally was scheduled to be held, no refund will be due to the vendor, but vendor will still be offered space at the altered event. Hours and dates for installing, occupying and dismantling exhibits shall be those expressly specified by Ogden UnCon. If vendor fails to install its display in its assigned space by 2 hours before show opens or leaves its space unattended during the exhibit hours, Ogden UnCon shall have the right to take possession of the space and no refund will be due to vendor. 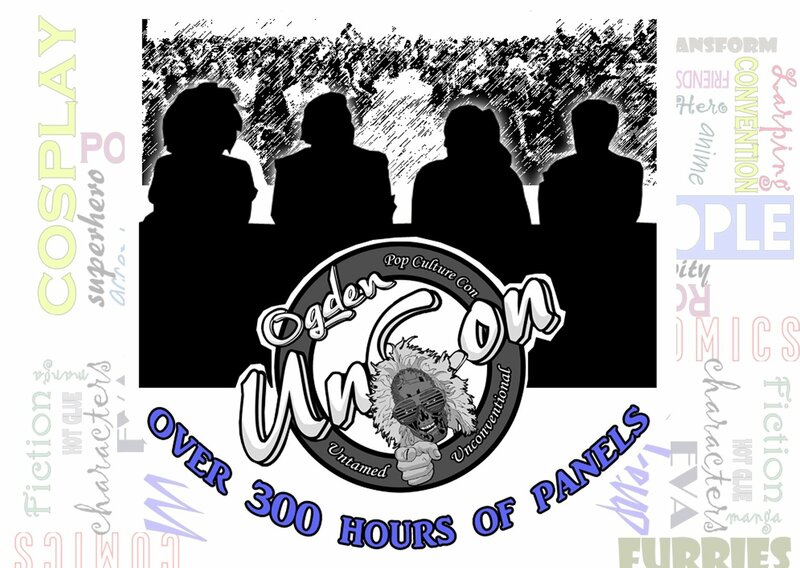 If a vendor leaves event early and loads out before vendor space is closed to the public, they will not be allowed to be a vendor at Ogden UnCon any following year. All vendors must be open for business during the event hours. Vendor may not dismantle the display until the event is officially closed by Ogden UnCon. Vendors may not assign their space to third parties without prior written approval from Ogden UnCon. By vendor’s participation in the event, vendor expressly grants to Ogden UnCon a fully paid, perpetual non-exclusive license to use, display and reproduce the name, trade names and product names of vendor in any directory (print, electronic, or other media) listing the exhibiting companies at the event and to use such names in Ogden UnCon’s promotional materials. Ogden UnCon shall not be liable for any errors in any listing or for omitting any vendor from the directory or other lists or materials. Vendor agrees that Ogden UnCon may also take photographs of vendor's booth space, exhibit and personnel during, before, or after the open hours of the event and use such photographs for any Ogden UnCon promotional purpose. Vendor shall promptly pay for any and all damages to the exhibit facility or associated facilities, booth equipment, or the property of others caused by vendor or vendor’s personnel. Vendor shall obtain any licenses, permits or approvals under federal, state or local law applicable to its activities at the event at its sole expense. Vendor shall obtain any necessary tax identification numbers and permits and for paying all taxes, license fees, use fees, or other fees, charges, levies or penalties that become due to any governmental authority in connection with its activities at the event. Vendors shall not distribute, play, or permit the playing or performance of, any copyrighted material at the event unless it has obtained all necessary rights and paid all required fees, royalties or other payments. Vendor shall not use the Ogden UnCon logo or any of its intellectual property in any promotion, advertisement, or otherwise, without the express written consent of Ogden UnCon. Vendor shall abide by and observe all federal, state, and local laws, ordinances, codes, rules and regulations, and all rules and regulations of the exhibit facility (including but not limited to any union labor work rules). It is vendor’s sole responsibility to construct its exhibits to comply with the Americans with Disabilities Act. Ogden UnCon has sole control over attendance policies. Except as previously provided to the contrary; all monies paid by vendor shall be deemed fully earned and non-refundable at the time of payment. Vendor shall conduct itself at all times in accordance with normal standards of decorum and good taste. In addition to its right to close an exhibit and withdraw acceptance, Ogden UnCon in its sole judgment may refuse to consider for participation in future events held by Ogden UnCon a vendor who fails to abide by the policies, disclosures, and conditions and any of the accompanying rules and regulations. Vendor may not sublet or license all or any portion of its exhibit space without the prior written consent of Ogden UnCon, which consent shall be in Ogden UnCon’s sole discretion. 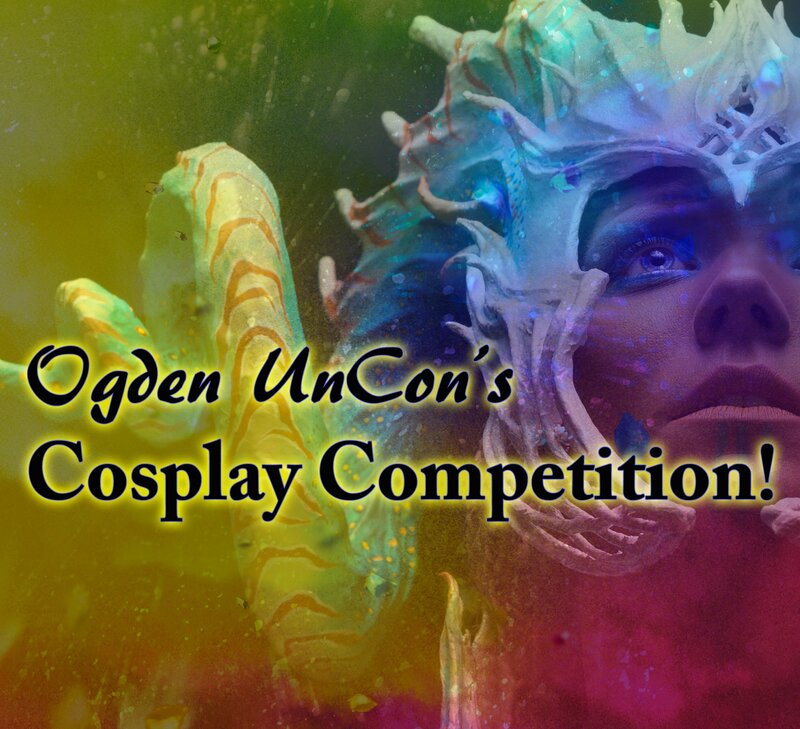 No later than 30 days before the start of the event, Ogden UnCon will send details to the email address provided during purchase of vendor’s space. Details will include information integral to participation at the event, including without limit, order forms, utilities & building services, additional vendor rules, registration, display rules, and move-in/move-out schedules. Electrical services are separate from the purchase of a booth or table. As will other conventions Ogden UnCon is not in control of the electrical services. Vendors must contact the venue (Ogden Eccles Conference Center) for these services. Any and all matters pertaining to the event and not specifically covered by the policies, disclaimers, and conditions shall be subject to determination by Ogden UnCon in its sole discretion. Ogden UnCon may add rules or regulations from time to time governing such matters and may amend or revoke them at any time. Any such rules and regulations are incorporated herein by reference and shall have the full force effect as if such rules and regulations are fully set forth herein. Vendor shall observe and abide by additional regulations made by Ogden UnCon. Distribution of samples, printed matter of any kind, and all promotional material is restricted to the vendor booth. All exhibits shall display products or services in a tasteful manner as determined in Ogden UnCon’s sole discretion. The aisles, passageways and overhead spaces remain strictly under control of Ogden UnCon. No signs, decorations, banners, advertising material or special exhibits will be permitted in any of these spaces except by written permission of Ogden UnCon. In regard to fire and safety laws/rules: all federal, state, & city laws, must be strictly observed, Ogden Eccles Conference Center rules and regulations must be strictly observed, The Monarch rules and regulations must be strictly observed, and Ogden Amphitheatre rules and regulations must be strictly observed. 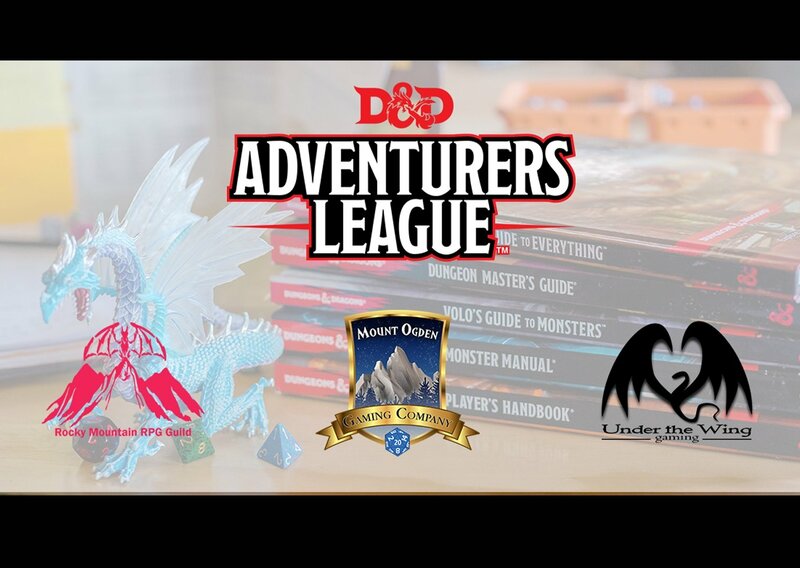 We encourage you to read our FAQ page before asking any questions. If you are unable to find an answer to your question, please contact us.